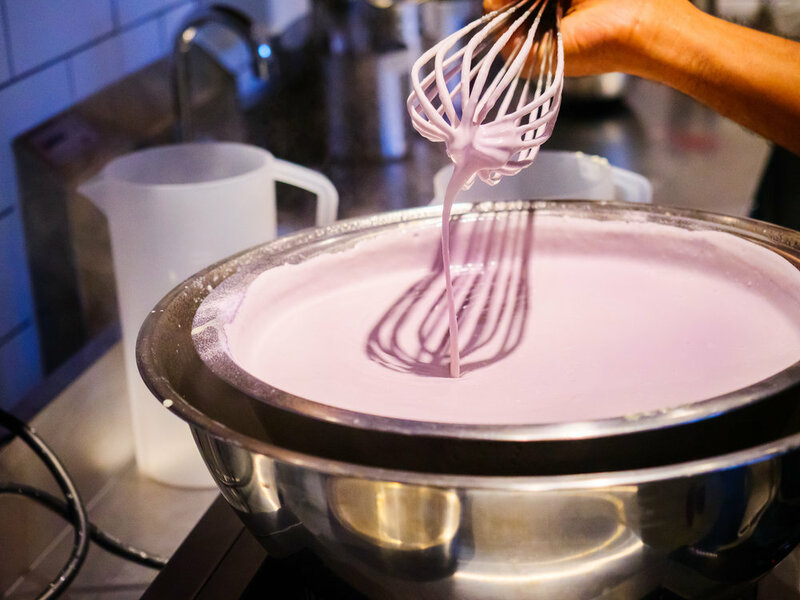 The majority of us rarely see the hard work and creativity that occurs in restaurant kitchens. 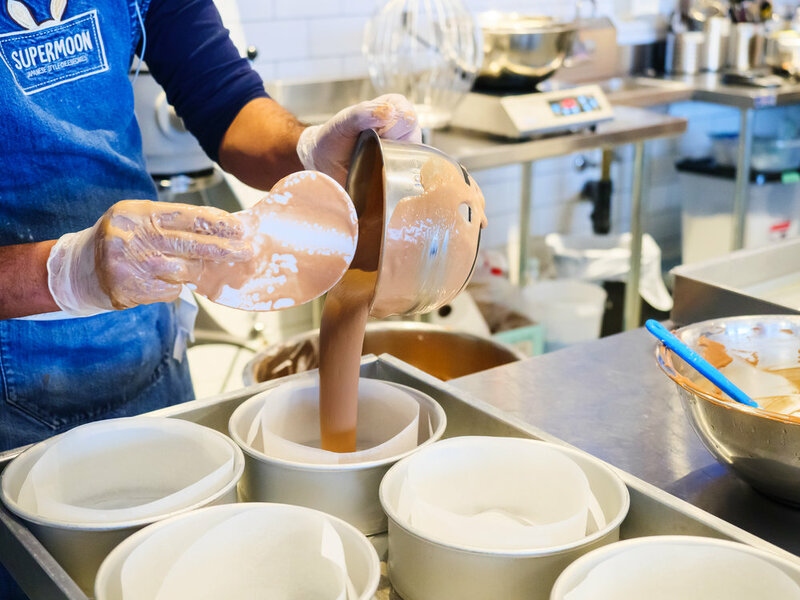 Our ”Behind The Line” series brings you into the world of these culinary creatives to give you a rare, behind the scenes look into this art form. 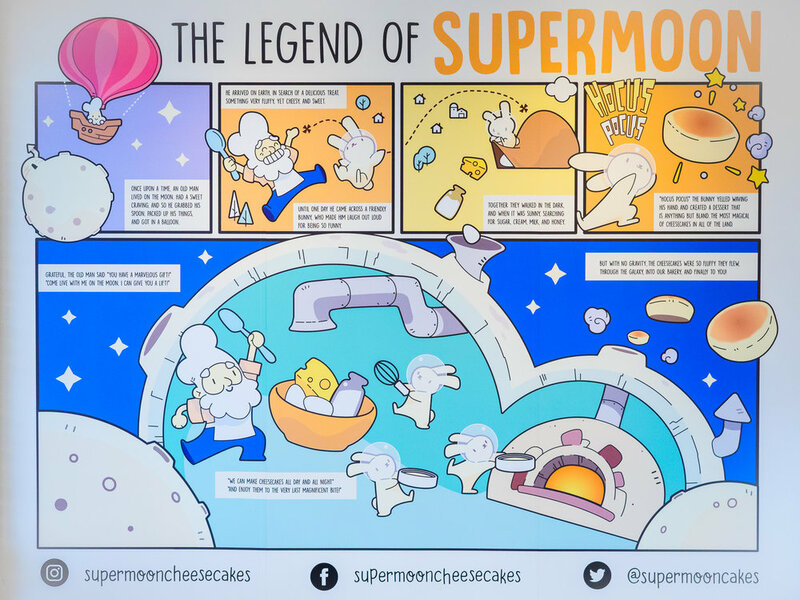 In this installment, we take you behind the counter at one of Mississauga’s most unique and delicious bakeries, Supermoon Cheesecakes. 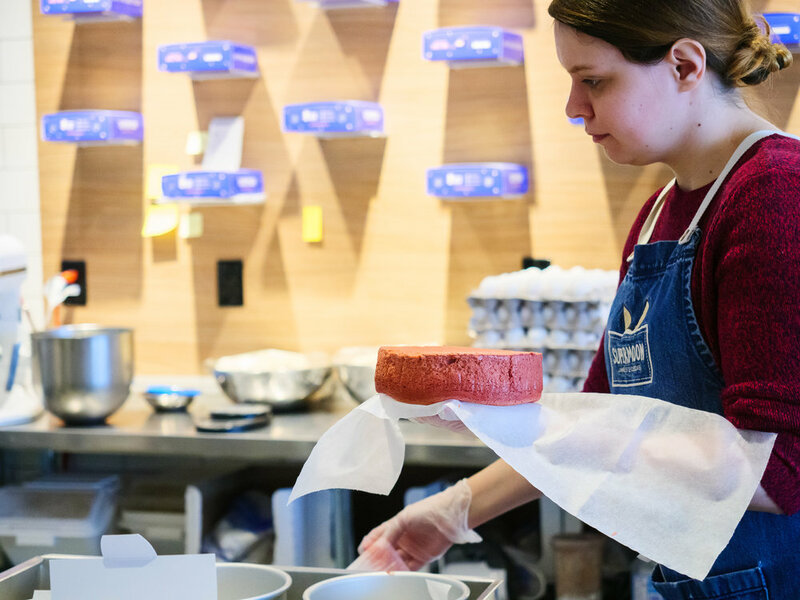 A local business that crafts some of the tastiest Japanese style cheese tarts and cakes you’ll find anywhere. 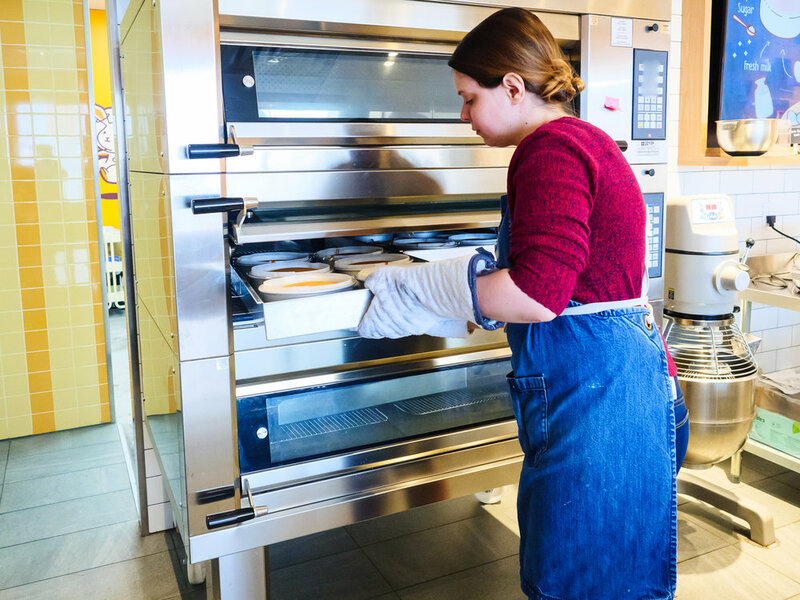 Chief Baker Mona creates a new flavour every month and all of their treats are handmade with the freshest ingredients.